How time flies! In March 1976, almost 40 years ago, BMW presented the first-ever BMW 6 Series at the Salon International de l’Auto in Geneva. We take some time to look back. BMW unveils a long kept secret. The new BMW 6 Series debuts at the Geneva Motor Show. The all-new model range is already being built since the 15th October 1975, internally code-named E24. However, the cars are not manufactured by BMW itself but rather by the car body specialist Karmann. 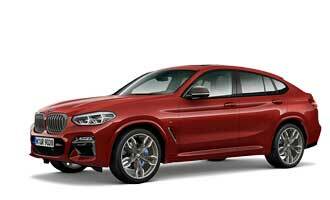 Already the predecessor model rolled off the assembly line from the Westphalian-based company. Now finally the automotive world could have a first, extensive look on the new four-seating upper class Coupe. And they did – extensively! The new BMW was one of the highlights in Geneva. Then and now the BMW 6 Series conquered the race track after its premiere. The BMW 6 Series E24 is one of the most successful BMW motorsport cars. For example, in 1985 and 1986 the car won the infamous 24-hour race at the Nürburgring. This road to success should be continued in the upcoming motorsport season with the new BMW M6 GT3. It is expected to tie up with former victories in the GT-motorsport series. Among other races the car will start at the 24-hour race at the Nürburgring. For more than 13 years – until 1989 – BMW manufactured the E24. Thanks to this outstanding production cycle, the first BMW 6 Series became the longest-ever manufactured car in BMW’s 100 years’ history. 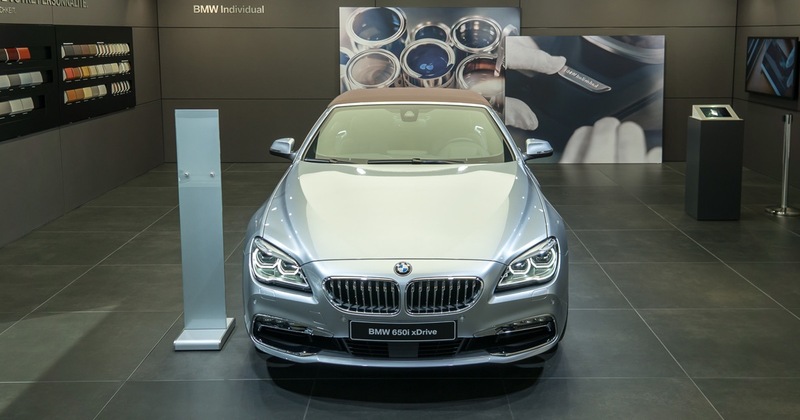 In 2016, the BMW 6 Series shows up at the Geneva Motor Show – again, in its 2015 incarnation. The beauty above this article is the BMW 6 Series Individual Convertible, which highlights all the possibilities you have with the BMW Individual programm. Want to know more about the BMW 6 Series? Have a look at my post from Detroit last year: 10 things which you didn’t know about the BMW 6 Series up to now!